No matter if you're a blogger, freelance writer/artist or student, everyone needs a space for themselves to do their work. Most of us have a desk in a corner of our rooms or simply use our college campus library to focus on school work or do our writing and stuff. But it'd be nice if we had a space of our own that is filled with inspiration and is aesthetically pleasing to our eyes which is why I decided to this post today! i. / ii. / iii. i. / ii. / iii. / iv. / v. / vi. / vii. / viii. / ix. / x. As I said earlier, most of us have a campus library to do our work if we're students but if you're not students, there's a solution for you as well! There's WeWork!! Which is for freelancers, small businesses, entrepeneurs, startups and more to do their work in their nice, comfortable and beautiful shared office spaces. They're in more than 70 locations in 23 cities around the world and more are soon to come! If you want to learn more and see exactly where they are location, you can click right here. They offer tons of discounts for people out there who are looking to start their own businesses and as someone who is doing a minor in creative businesses and thinks of starting her own in the future, this sounds extremely excitng and I hope one day they decide to host an office here in Puerto Rico. So, that's it for this post! 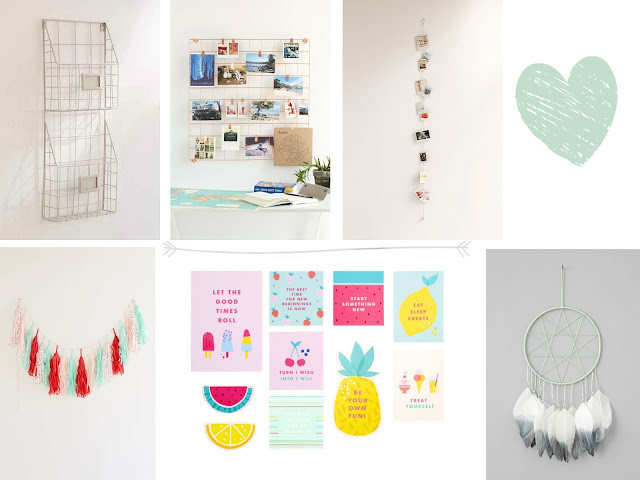 Tell me in the comments below what's in your dream office space and don't forget to follow me on bloglovin' so you never miss a post! This is such a cute post! I've been obsessing over pretty desk/ office spaces recently. 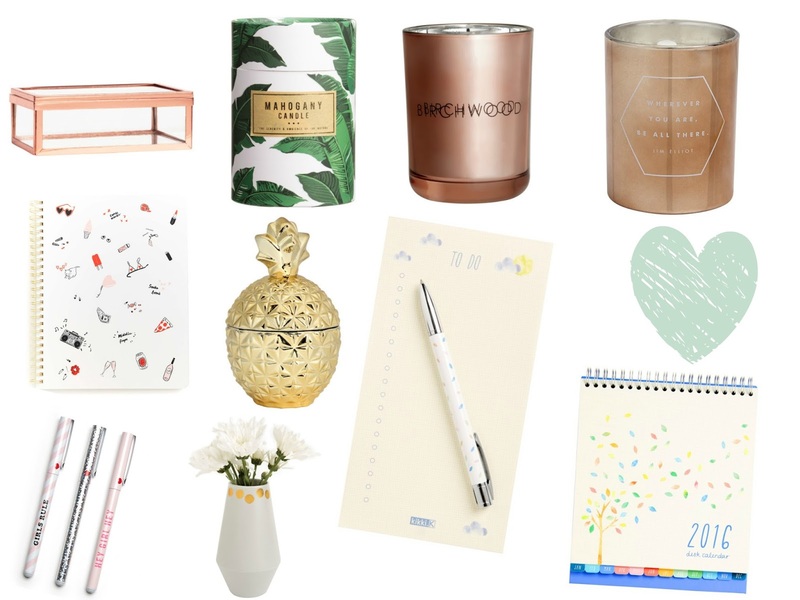 These are all lovely desk accessories! I have a desk in my dorm room and I've tried my best to make the space pretty and all my own. 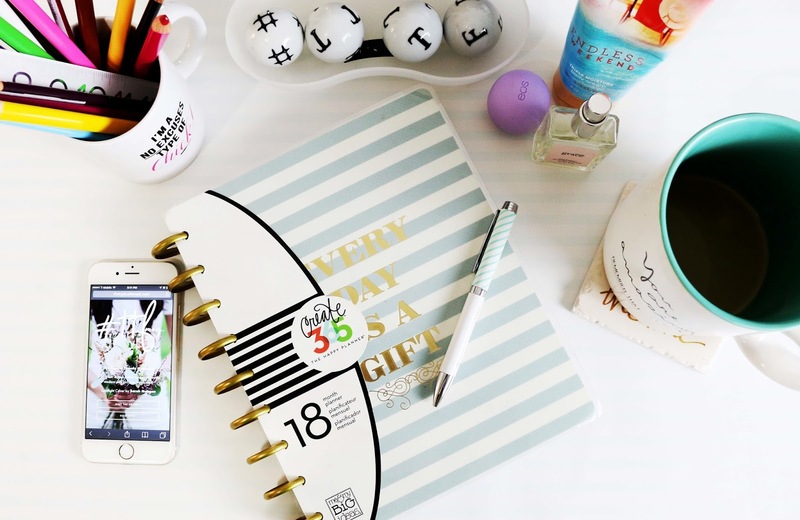 I love that pretty little calendar to stay organized. I need one like that!